In this week’s episode, we look back at the games of Origins Game Fair 2017. 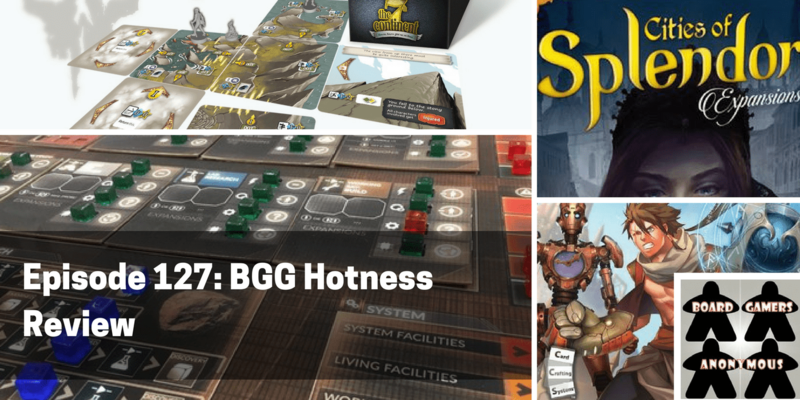 We highlight 15 different games that were hot this year, including several that released at the game fair, and several more that will be releasing over the summer and at Gen Con in August. It was our second Origins Game Fair, and you could feel the 12% growth – it was bigger, and the booths were hit much harder on Saturday than in past years. 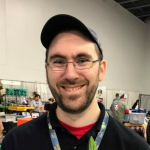 You can read Anthony’s full review of the con here for some of the highlights. In honor of Ice Cool’s recent win of the Kinderspiel des Jahres, we asked the listeners what their favorite dexterity games are. 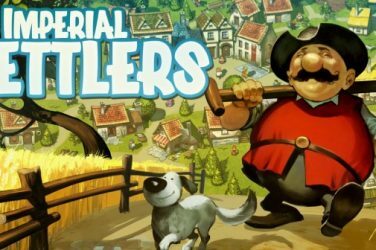 We got a range of answers across several different types of games, and Anthony shares his recent (and continuing) love for Pretzel Games. Anthony starts things off by discussing Ex Libris, a new game coming from Renegade Games this fall in which players take on the roles of fantasy gnome librarians attempting to become the next Grand Librarian by building up the biggest and best collection of books. Chris then dives into the fantasy retheming of Betrayal at House on the Hill with Betrayal at Baldur’s Gate. Releasing soon, this new take on the classic friend turned foe, RNG adventure simulator promises to reenvision the game in a Dungeons and Dragons skin – we’re excited to see how it plays out. 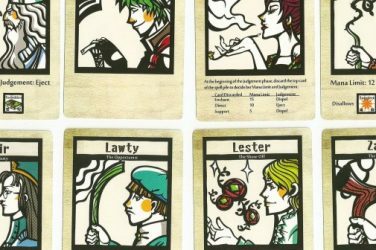 At the table this week, the guys played A LOT of new games at Origins. 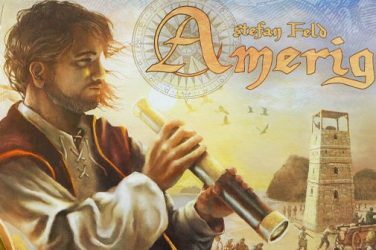 While there are plenty of reviews still to come in future episodes and on YouTube, you can listen to their reviews of Ethnos and Lisboa now. 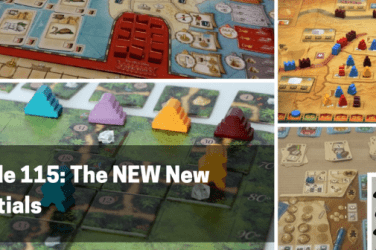 Anthony dives into the fantasy set collection and area control gateway game from CMON, Ethnos, giving his thoughts on the artwork and gameplay style the game has brought to the table. 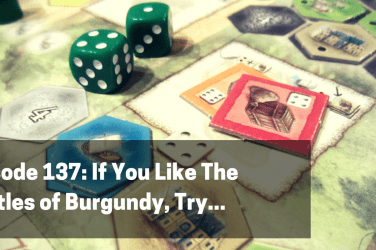 Chris then dives into Lisboa – the newest epic euro from Vital Lacerda. Releasing from Eagle Gryphon Games this summer and fall, Lisboa is as massive and thematic as his other recent releases, but with a few new twists. 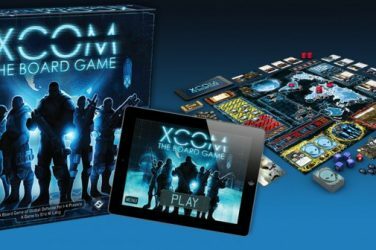 Make sure to connect with us on Facebook, BoardGameGeek, and Twitter, and if you have a minute, drop us a quick 5 star review on iTunes – it helps more gamers find us and explore this great hobby.